Looking for your 2018 Love Horoscope? Welcome to your 2013 - 2014 love horoscope, where free friendship and relationship astrology predictions are the main theme. Your love horoscope for 2013 - 2014 examines family, friendship, love and work relationships. Love predictions focus on the planet Venus, your zodiac influences and planetary aspects pertaining to singles and couples. Romantic relationship astrology forecasts for each zodiac sign appear below. 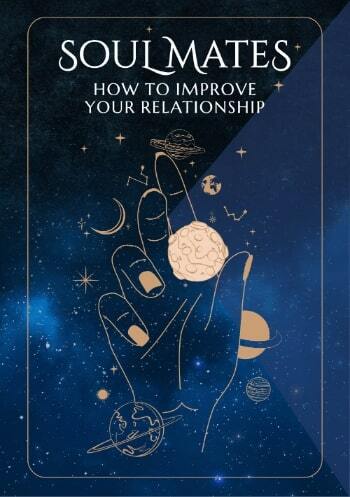 Your 2013 love predictions complement the free 2013 horoscope overview and go deeper where love and relationships are concerned. Specific dates to be aware of for your sun sign should help keep the spark going for men and women in couples, or help singles find the best date nights. 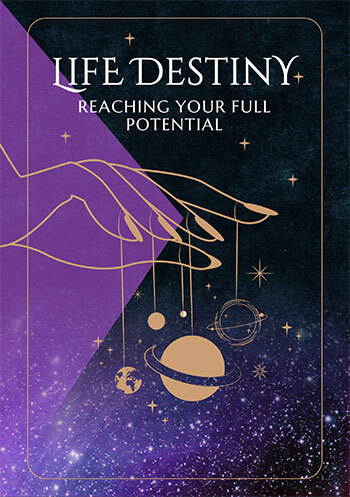 For even more personal 2019 love horoscope readings, consider one of our birth-chart based astrology readings for your romantic love forecast covering the whole year 2019 just for you! The free 2013 - 2014 horoscope covers all influences for the year ahead including love! >> 2013 - 2014 Money Forecast and Yearly Career Horoscopes are now available too!